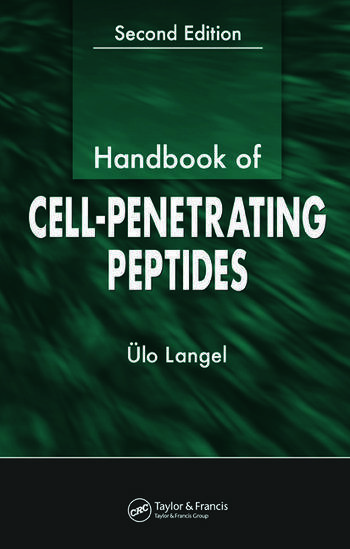 Since the first Handbook of Cell-Penetrating Peptides was prepared in 2001, the wealth of new information on the use of these peptides as transport systems has in fact served to confound the field. The constant internal change in the field of cell-penetrating peptides (CPPs) is due to recent research uncovering apparent ambiguities in cellular uptake. There is still neither a common terminology nor a uniform explanation for the penetrative mechanism of cell-penetrating peptides. In this second edition of the Handbook of Cell-Penetrating Peptides, the authors summarize the current state of the field including recent reevaluations of earlier studies of CPP mechanisms. 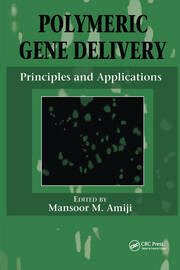 Beginning with an overview of the classes of peptides and their individual uptake mechanisms, from the earlier lipid models to the more recent endocytotic pathways, the book demonstrates the diversity and the opportunity for these biologically active proteins to serve as future drug leads. 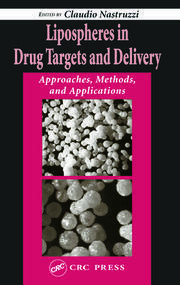 The text then covers the use of CPPs in gene modulation, addressing the application of antisense and decoy oligonucleotides, as well as the new avenue of research targeting specific tumors and other tissues-questions that had barely been asked when the first edition was published. By summarizing the diffuse information regarding CPPs, including the ambiguities and variety of mechanisms, the Handbook of Cell-Penetrating Peptides provides the most solid foundation available from which to expand the potential of this rapidly growing field of medicine. "This book is very informative for both basic science researchers and physicians, providing an update in many areas fundamental to the research of CPP...an authoritative review on an exciting research topic and is an excellent reference on recent progress in CPP research."